Now, this is the life of me. 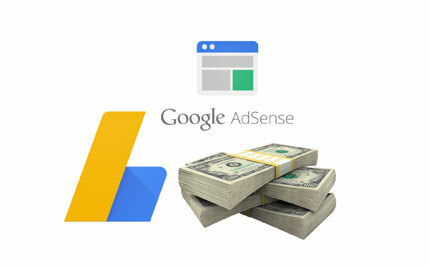 Nowadays, there have a lot of visitors who want to know how they can earn from AdSense easily. We always mind that “work hard and earn easily”. This is effectively phrased for everyone and you must abide the phrase. Not only me but also every honorable person say like the phrase. 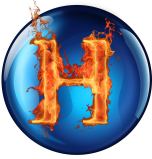 I will show everything for my blog first to last as well as will be showed how google makes money. 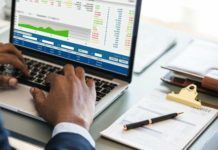 I hope someone will be known that how to get AdSense earning easily. There has some requirement before starting the topic of AdSense. 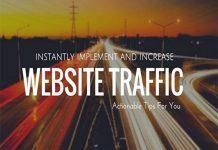 Day by day, AdSense trams and conditions has been increasing and grow up to the strong & hard condition. So for the general blogger, this would be trouble to get approved. However, if you want a good result from blogger and AdSense. 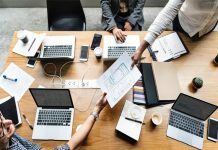 I like to increase my first blog post normally. It was my first thing and without want any benefit. Now I going to show you a few requirements for getting AdSense approved. This is the general requirements for starting a blog. Actually, our goal is to earn from AdSense easily. Here, we are not the same. Someone try to work hard but didn’t and someone wants money a lot of but work slow. It lockup for every day so that you have to stay every day at any issue about earn from AdSense. Actually, I had not to be reached the perfect age of my WordPress blog and domain. So $3.14 cent was my 25 days income report of January 2017 and I had many satisfied with the income. 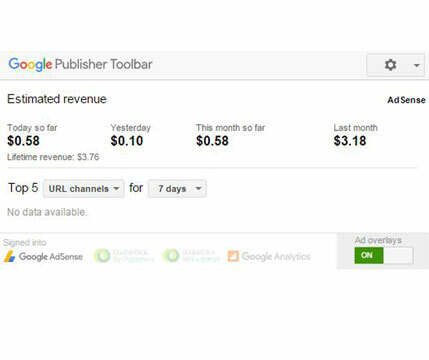 I hope, I can increase my AdSense Earn for February 2017. 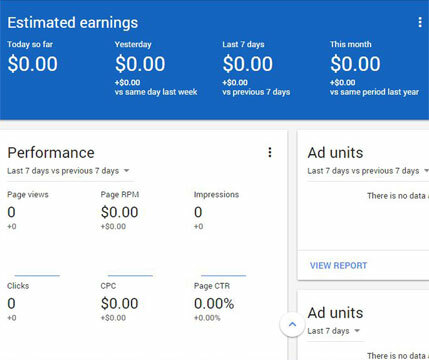 This is the toady to start my thing to grow up my AdSense earn better than before. I had succeeded of my first day for February 2017. For this day, my income is $0.58 cent. Basically, income is not the main subject for me. The subjects are that how much good contents I can publish. 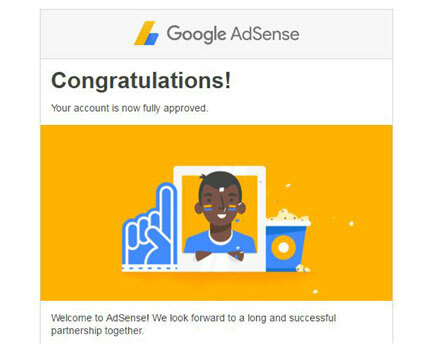 My first worry was about AdSense approve, I had been successes. 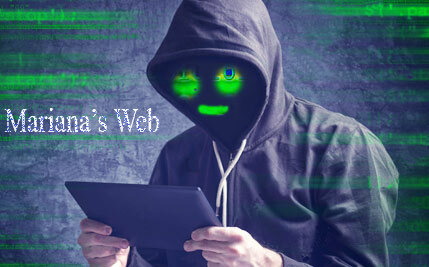 The second worry, about my site performance, I had been succeeded. Now, I am worried about my good content. So now how much good content I can publish then my AdSense income would be increasing nicely.